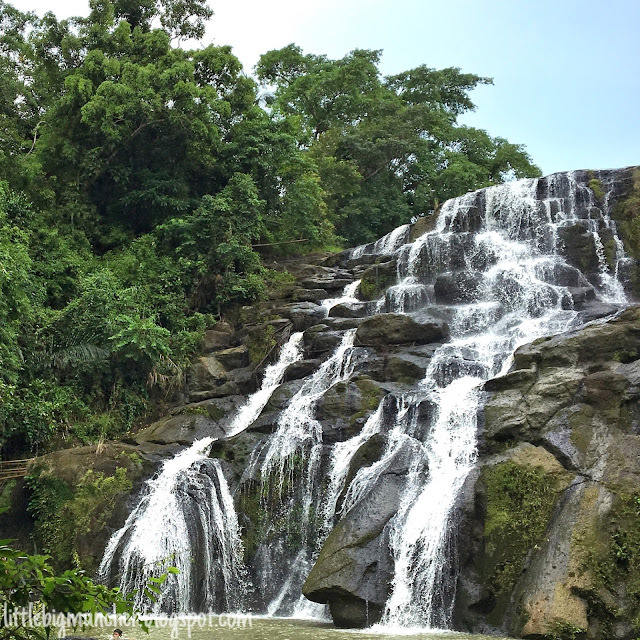 We planned a trip to two beautiful, not so popular (yet) falls in Laguna, namely the Hulugan and Aliw Falls. The two are near one another, which is why we planned to go to both of them in a day. We went to this falls after we visited Hulugan falls, which is around 5 minutes away. For easier navigation, you can try asking around for directions, or look for Dafi Resort. We parked our car upon arriving the resort and prepared for our hike. There's no entrance fee, by the way. Your payment will be in the form of a donation. You just give what your heart feels like giving. There will also be a tour guide available to help you get to the falls. Same rule applies when it comes to the fees. The hike to the falls was easy. The path isn't too steep or slippery. It wasn't also as scary and it didn't also seem dangerous. The journey took roughly 20 minutes. For those who expected clear, blue waters from the falls, I'm sorry to disappoint you, but the water was a bit brown, which is why none of us got excited to jump in. After taking a few photos, our tour guide asked us if we wanted to go to the top. Of course we were reluctant because it looked really high. But kuya assured us that it'll be easy, so we said yes. Before we reached the top, there was a separate path to the middle area of the falls. Good thing we paid this a visit, as well, since this gave us a closer view of the majestic falls. Our group on the edge of the falls! After the hike, we decided that we wanted to freshen up before we hit the road. Fortunately, Dafi Resort offers the use of their shower rooms for only P15. There were two shower areas for women and two for men. But don't expect too much from the restroom. It's a simple, typical, province bathroom. No shower, just a pail. We just went for it since we just really wanted a cold bath. We had such an amazing time! We were so lucky that we were the only group to visit the place that time, so it wasn't crowded and we really took our time taking photos. 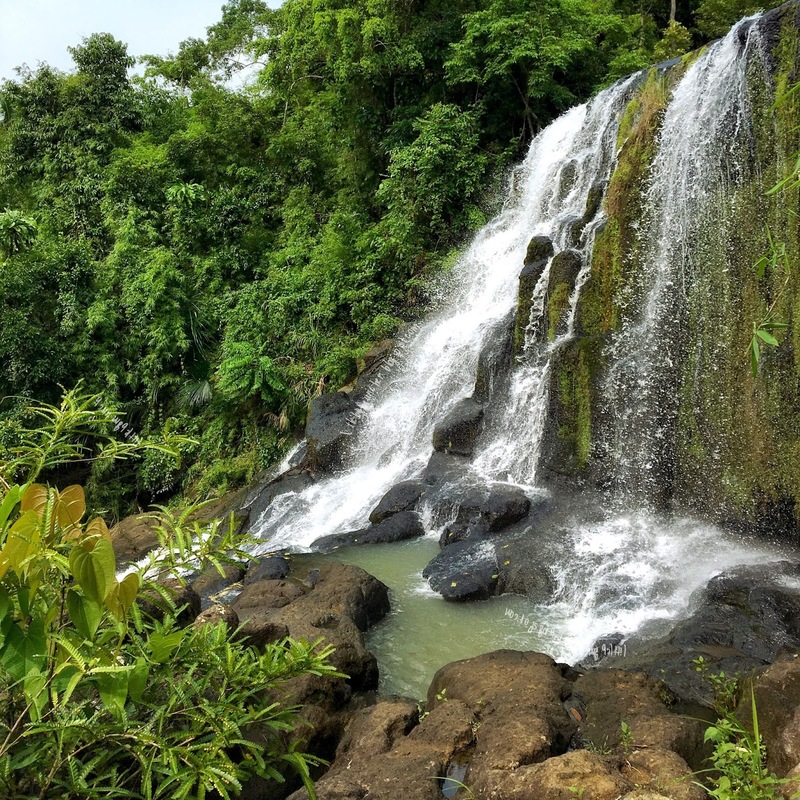 The place is perfect for simple group getaways, and for everyone's instagram feed, of course.